Add your brand logo, product name, and re-order information to any of our stock label templates, or hire our graphic experts to create a unique one-of-a-kind custom label design for your brand. All of our labels are reviewed for FDA compliance and formatted for the highest quality print settings. DESIGNS: There is a one-time fee of $125 to customize a stock label template or a $295 one-time fee to design a custom label. You will be asked to approve all label designs and/or customizations before we print labels. 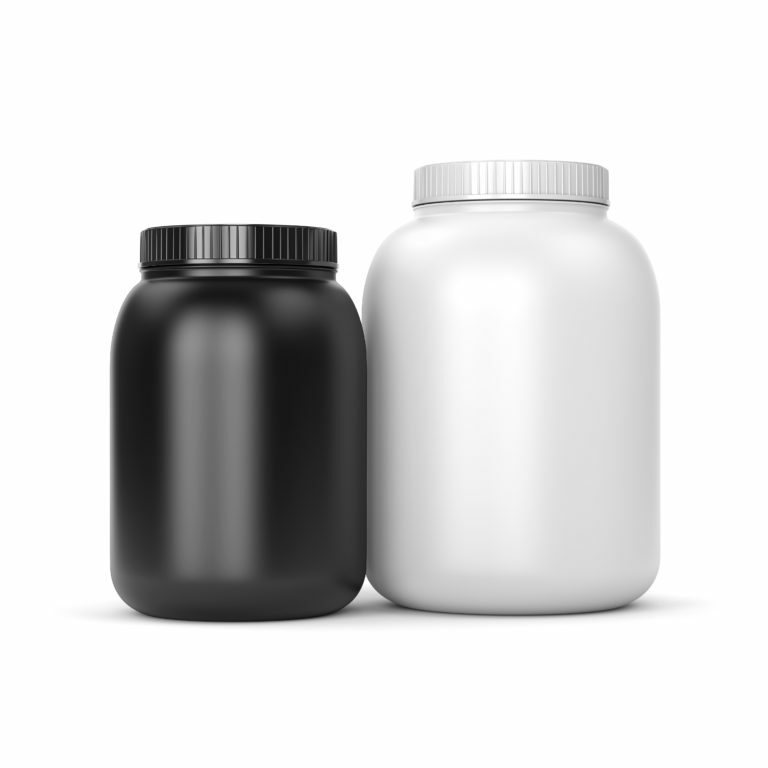 LABEL PRINTING: Label printing is not included in the price of private label nutraceuticals or graphic design. You can provide us with printed labels for any order size. 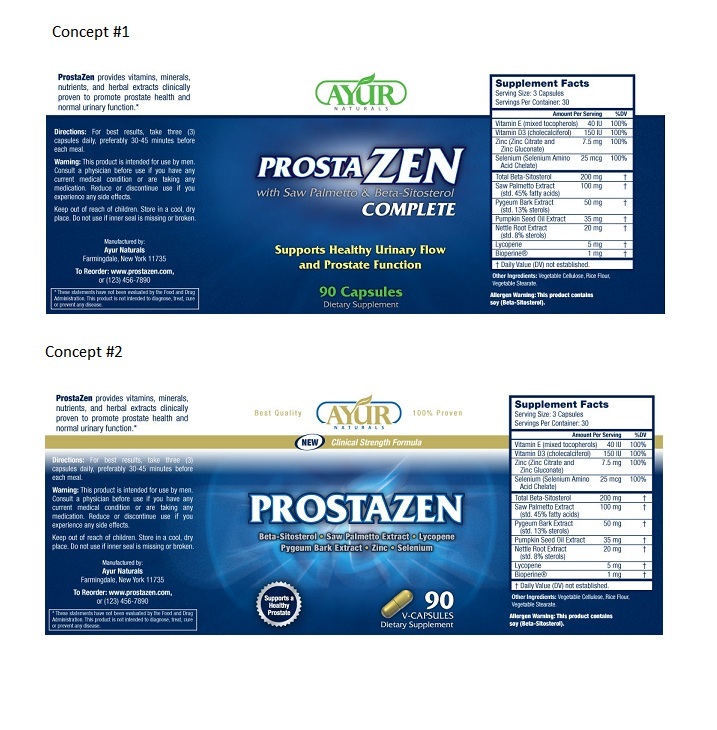 Label specs for each product are displayed on the products page. 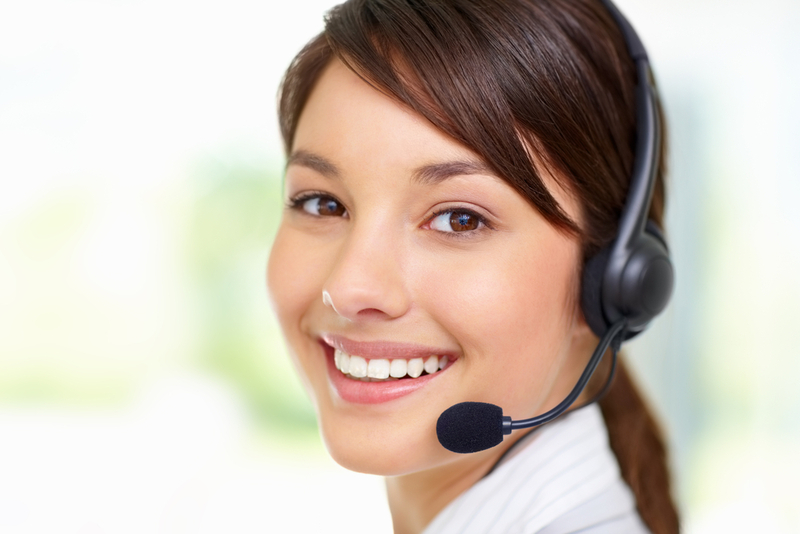 If this is your first order, please Call Us (866-976-0004) or Contact Us to get started immediately. You will be assigned a private label brand specialist who will help guide you through the entire private label process as well as keep you updated with the status of your order. NOTE: First orders of private label nutraceuticals typically take 12-18 business days to ship. Reorders usually take 5-7 business days to ship. Please add 3-5 business days for artwork and 7-10 business days for label printing.